We stay accountable for every dollar spent. 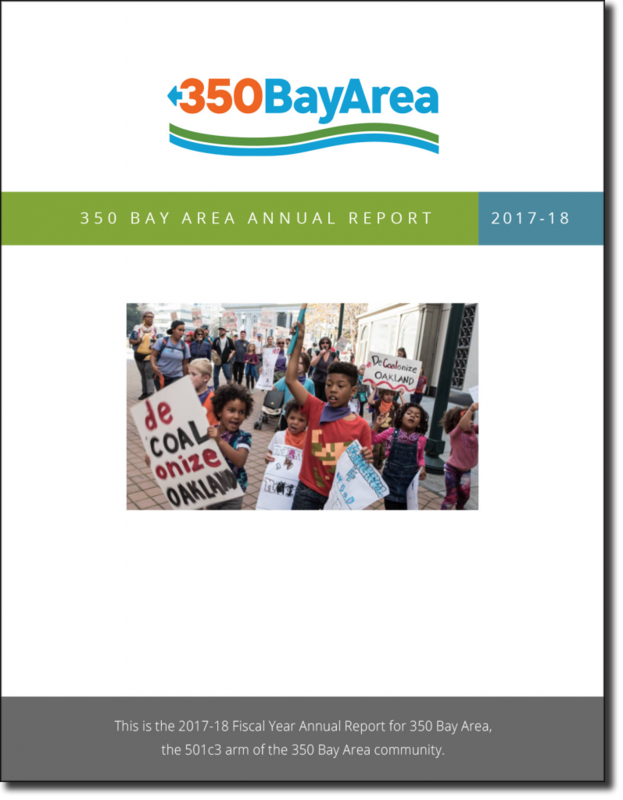 Please enjoy perusing our annual report below. We hope you consider making a donation!